Taisha Paggett is a dance artist known for her choreography, which works to bridge dance and visual arts mediums. She works for the stage, the gallery, and for public space performances. Born in Fresno and based in Los Angeles, Paggett teaches at the University of California Riverside. 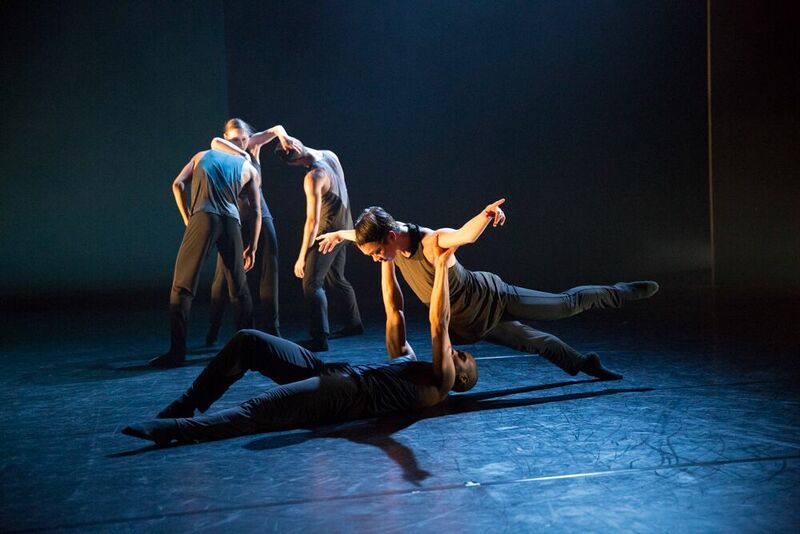 Paggett’s choreography explores issues of race, gender, and body agency, and most recently, has questioned fixed notions of queer black existence and survival. 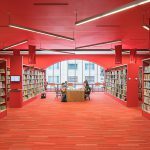 Her most recent installation was counts orchestrate, a meadow, a collaboration with Meena Murugesan at the Institute of Contemporary Art, Philadelphia. In 2005, Paggett founded itch journal, a biannual online zine for LA-based dancers and artists to present their work in a new format and muse on the practice of art-making for like-minded readers. In 2017, she was one of ten women honored with an Avest Award for outstanding contributions to the arts in Southern California. Up next, Paggett will be a featured performer at UC Riverside’s NOT FESTIVAL, running from February 24 through March 3. Born in Boston, director, performer, and choreography Derick Grant began his tap career at age two at The Roxbury Center for the Performing Arts. A performer of the Dianne Walker “hoofin” style, he found fame in executing Savion Glover’s choreography in Bring in ‘Da Noise, Bring in ‘Da Funk as an original company member on Broadway, and taking over for Glover in the lead role in the subsequent first National Tour. He toured the world for three years with the Jazz Tap Ensemble before settling in New York City. Most recently, his piece A Night Out: Tap!, about the history of tap dance successfully toured the country. Today, Grant teaches tap dance at Steps on Broadway and serves as a national spokesperson So Danca dancewear. Grant’s illustrious career includes a Helen Hayes Award, a Princess Grace Award for Upcoming Young Artist, and two Los Angeles Ovation Awards. Alvin Rangel began his career in his hometown Ponce, Puerto Rico, performing ballet and jazz as a young dancer. 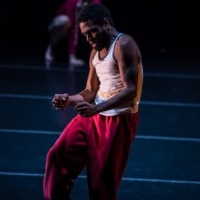 Since moving to the mainland, Rangel has performed all over the U.S. with afro-contemporary Dance Theatre X and the Dayton Contemporary Dance Company (DCDC). Rangel’s best-known project with his own company, In-Version Dance Project, Tango Vesre [Inverted Tango] has received international recognition. A pair of duets performed by two male dancers, Tango Vesre explores the evolution of male tango in Argentina. Rangel’s choreography as a whole thrives on interdisciplinary collaboration and seeks to discover what makes us human. 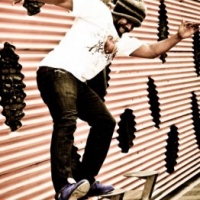 Today, Rangel brings his mix of classical ballet, Afro-Caribbean, jazz, and modern dance to California State University-Fullerton, where he is an Associate Professor of Dance. 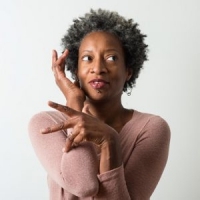 Cynthia Oliver is a choreographer and performance artist who creates what she calls “performance collages” that combine and interrupt dance with spoken word, theatrical performance, and sound mixes. Oliver is significantly influenced by black avant-garde art and incorporates aesthetic styles in her work that draw from Caribbean, African, and American traditions and trends. 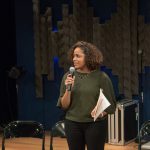 Her most recent work Virago-Man Dem just finished touring the U.S., enjoying a successful premiere at the Brooklyn Academy of Music’s Next Wave Festival. Exploring black masculinity from a feminine perspective, Oliver challenged herself to choreograph a viewpoint she did not fully understand without resorting to stereotype. Her scholarly pursuits and research of contemporary dance, feminism, and black popular culture has led Oliver to choreograph pieces and write books on the meeting of the subjects, including her 2009 book Queen of the Virgins: Pageantry and Womanhood in the Caribbean, and her performance piece Calypso’s Moving Geographies, which investigates the role of calypso dance in Caribbean identities. 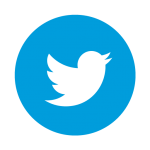 Oliver teaches dance at the University of Illinois, Urbana-Champaign, where she is also an Associate Vice Chancellor for Research in the Humanities, Arts, and Related Fields.